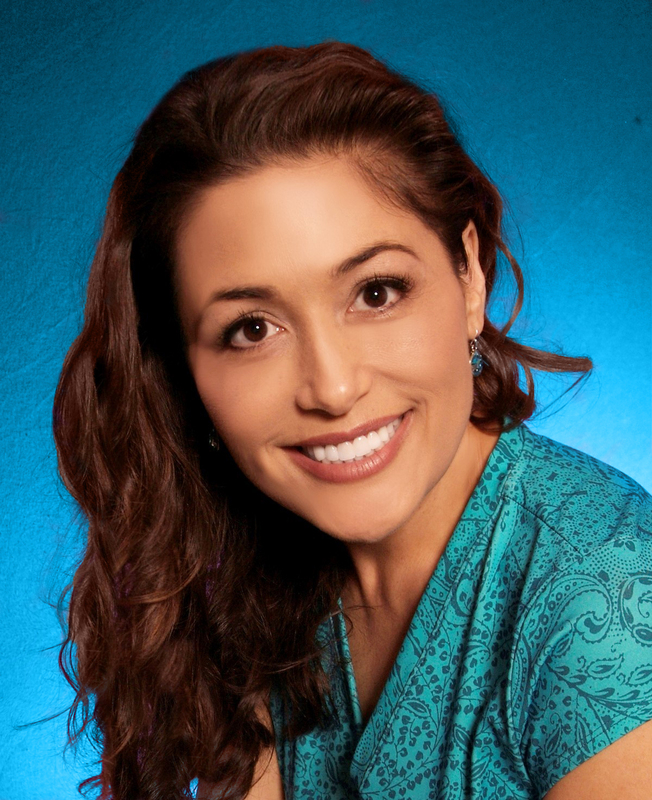 Tara Sheets presents readers with a sweet read that will satisfy every reader's sweet tooth. 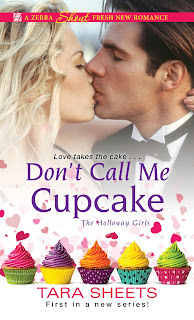 Don't Call Me Cupcake introduces Emma and Juliette Holloway, cousins in a line of women with special gifts. Emma bakes charms into her cupcakes that grant wishes, such as uplifted spirits or sunny skies, to those who eat them. Unknowingly, Emma sells her Sweet Success cupcakes to Hunter Kane who is opening a high-end restaurant across from Fairy Cakes. Now, the only way to save her bakery is to get Hunter out of the picture. 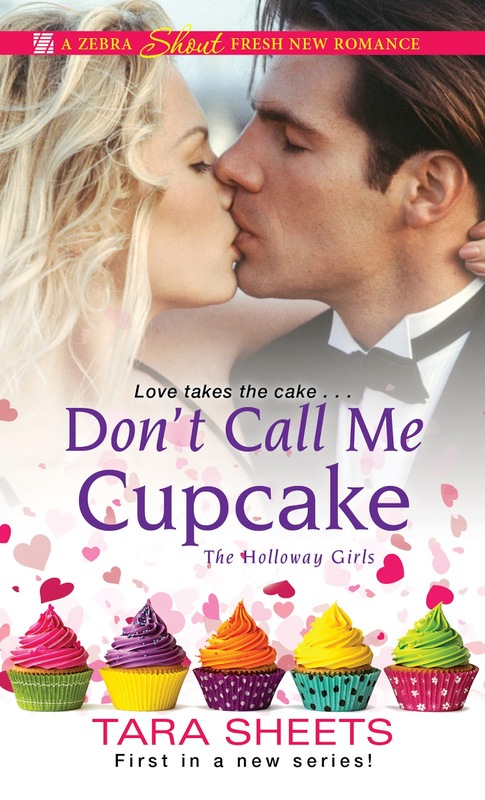 Humorous and just plain adorable, Don't Call Me Cupcake is the feel-good romance you need in your life right now! Emma is a young woman whose abilities and family legacy mean everything to her. Hurt in the past by a mother with the gift of wanderlust and the man she thought she'd spend the rest of her life with, Emma has emerged with a spine of steel and a determination to never be hurt again. Yet, when she has to work with Hunter in preparation for Pine Cove's summer festival she finds herself bending to his charms. Hunter is making his mark on Pine Cove. He's making big changes in an effort bring in more tourists and expand his business. He finds the locals, and their old fashioned way of doing business, quite quirky. When Emma and Hunter work together, though, they both learn that change can be a good thing and it's okay to slow down and smell the cupcakes. Emma does not make it easy for Hunter to get close, but her feisty attitude adds to the light-heartedness of the story. The general cast of the story are perfect for this small town setting as they provide support to Emma, or create drama that could potentially ruin her. Don't Call Me Cupcake closes with a strong finish that has my mouth watering for more! I highly recommend reading Tara Sheets' work, starting with this award-winning debut! Book 2 coming SEPT 2018!